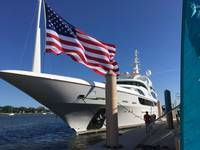 Elco Motor Yachts, a company in electric and hybrid marine propulsion for more than 120 years, is applying its expertise to the electric outboard motor category. The company is launching a new line of 5- and 7-horsepower motors, with an additional model offering 9.9-horsepower later this year. The outboards are designed to meet the growing interest in clean, quiet and fuel-efficient propulsion among both recreational and commercial boaters. Elco’s electric outboard motors are suited for a variety of maritime uses, from cruising on launches, pontoon boats or houseboats, to enjoying coastal waterways on trawlers and sailboats. The new motors can also deliver big benefits for commercial vessel operators that want to control both noise and water pollution while saving cost on fuel and maintenance. 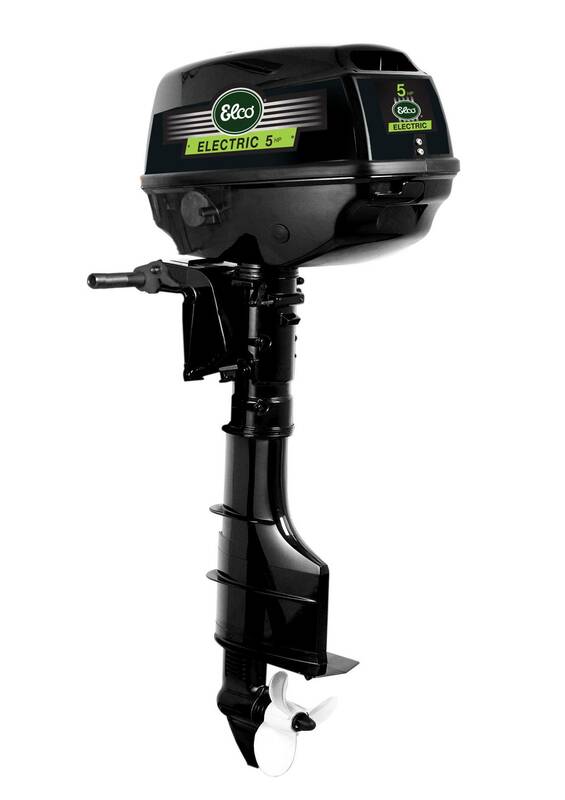 According to Elco, electric outboard customers will enjoy benefits including no exhaust fumes, quieter motor operation, reduced carbon footprint, minimal required maintenance and lower total cost of ownership. Elco electric outboard motors also provide the latest outboard motor technology, the manufacturer said. They come equipped with multiple safety features, including an emergency stop switch, overload protection and temperature indicators. 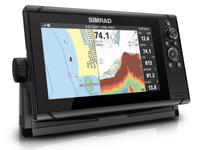 Additionally, optional gauges and LCD monitors are available that display a variety of data such as power consumption, voltage levels and other information. Elco first introduced its electric-powered launches at the 1893 Chicago World’s Fair, and today the company represents 120 years of innovation, quality and reliability in the boating industry. The new motors are now available for purchase at marine dealerships that currently offer Elco products as well as directly through the company’s website.